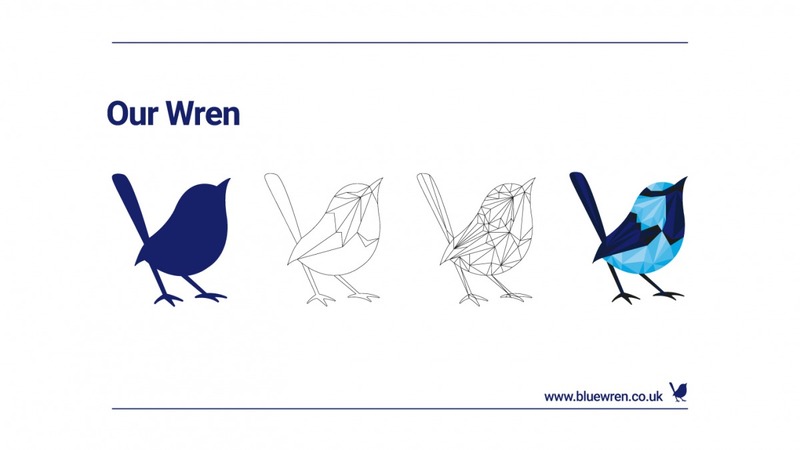 We’re proud to unveil our brand-new website, along with our refreshed brand and evolved wren. 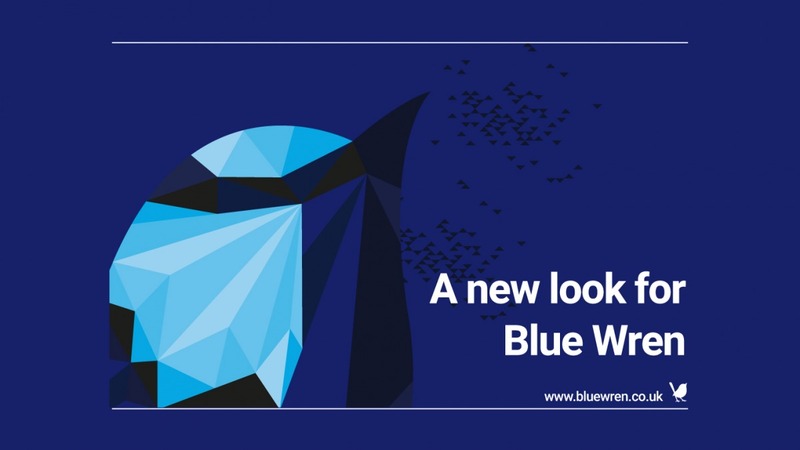 This fresh, new look reflects our commitment to creating positive change for our clients by building bespoke software applications that remove process waste and enable scalable growth. Our new website showcases some of the forward-thinking solutions we have implemented for our clients, and the impact that these solutions have had on their businesses. Regular visitors will be able to see the differences between our old and new branding, but for those that are less familiar, we thought we deserved a website that reflects our core values. Every element of the website has been designed to reflect our brand; from the polygon wren to the small triangles in the background. These design elements have been carefully thought out to help bring our brand to life. 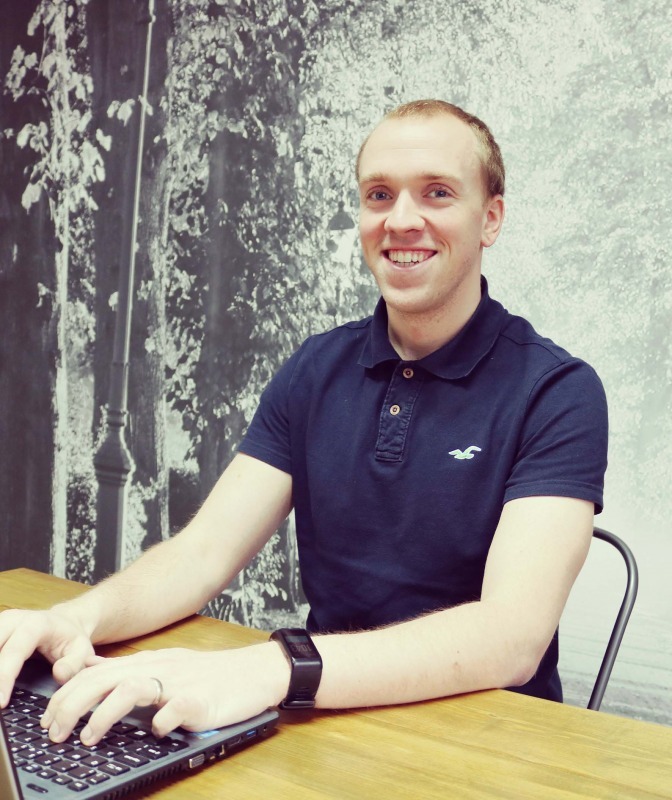 You can find out more about the inspiration for this fresh new look from Sam, our Creative Lead, in our upcoming blogs. If you would like to find out more about how we can create positive change for your business, get in touch.